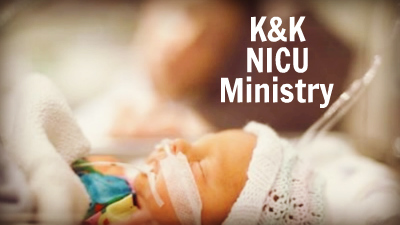 This ministry supports Parents that are navigating the neonatal intensive-care unit at Woman’s Hospital. It supplies a bag of items for the parents as well as the ill or premature baby as well as prayer. This ministry also supplies a grief support book for siblings who are grieving the death of baby.